At first, I thought it was a little exaggerated but then as time flew by (almost 5 years now), I realized the truth in that statement. Siddique Kebab Centre for all sorts of kebabs- Lasooni, Tikka, Grilled chicken, Arabic chicken, Stuffed chicken, Malai kebab (you name it, they have it). Ice and Spice for Arabic food like Shawarma and Falafel, they also server desserts, ice cream. Al Zaara Matbaq Al Mandi, very popular for their Yemeni dish Mandi, Mandar– also famous for their Mandi but more for their Chicken/Mutton Biriyani, Pista House– these guys literally patented Haleem worldwide and during the holy month of Ramadan, export crates of Haleem to the Middle East countries like U.A.E, Saudi Arabia, Kuwait etc. 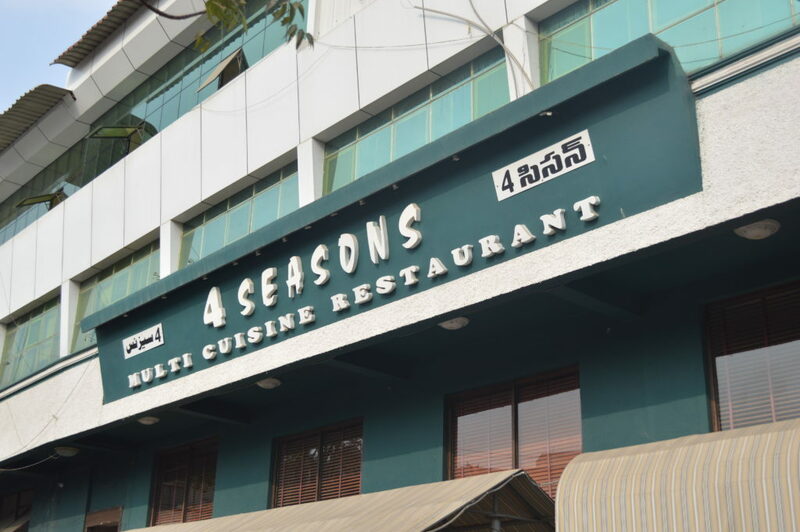 Then there is 4 Seasons– a multi-cuisine restaurant that serves all and even more than the dishes mentioned above; an epitome of a fine-dine restaurant that serves quality Hyderabadi cuisine. If you ask me about a restaurant, at Yousuf Tekri, that you can take your family, fiance for dinner or lunch to- I would vouch for 4 Seasons. 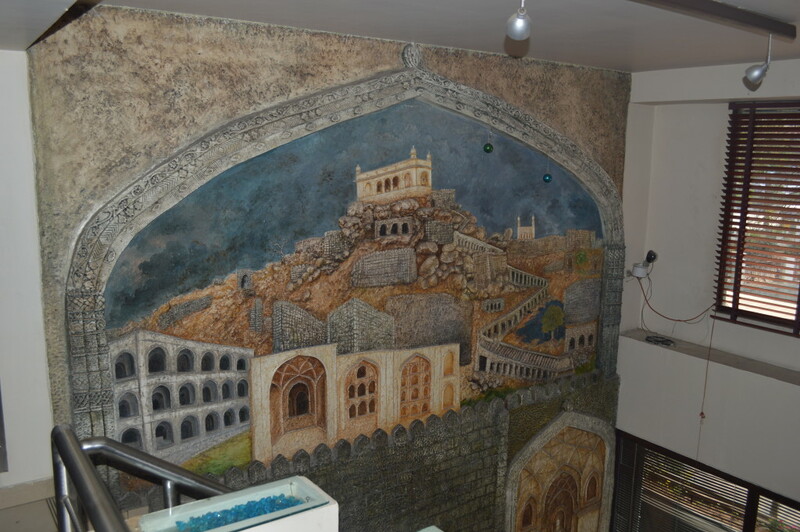 The ambiance is appreciable with a Hyderabadi touch, the entire restaurant is spick and span and the service is top notch. I for one, visited this restaurant (for take-away) on several instances for the non-vegetarian platter but, never really sat down for lunch/dinner. Yesterday, my good friend Nazeef invited me to tag along with his family for lunch and thus the basis for my review. 4 Seasons has two floors, where you can dine- the ground floor and the mezzanine; the latter area is a little cramped for space, in terms of height- I had to be a little careful of not hitting my had to the ceiling (not figuratively). We were seated at a table for six and I must say the room temperature was cool and comfy. I’ll save the pleasantries for later and get to the food. and traces of caramelized onion. We ordered this based of Nazeef’s recommendation. 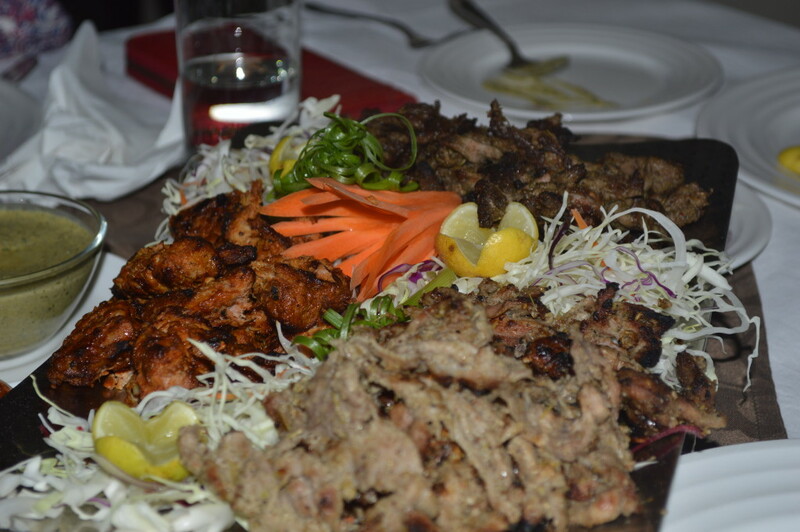 We placed an order for three starters- Mutton Grill, Pathar-ka-Gosht and Botti Kebab. Mutton Grill- succulent, slightly crispy and very delicious-flavorful. This was also delicious, maybe a little less packed with flavor compared to other starters but that’s how it is supposed to taste. Lastly, the Botti kebab- frankly, I thought the best Botti Kebab I tasted was at Hotel Shadab but this was different and soft (melt in the mouth types). and was literally peeling off the bone, the pepper element in the curry provided ample heat- all in all, the chef totally nailed this one! 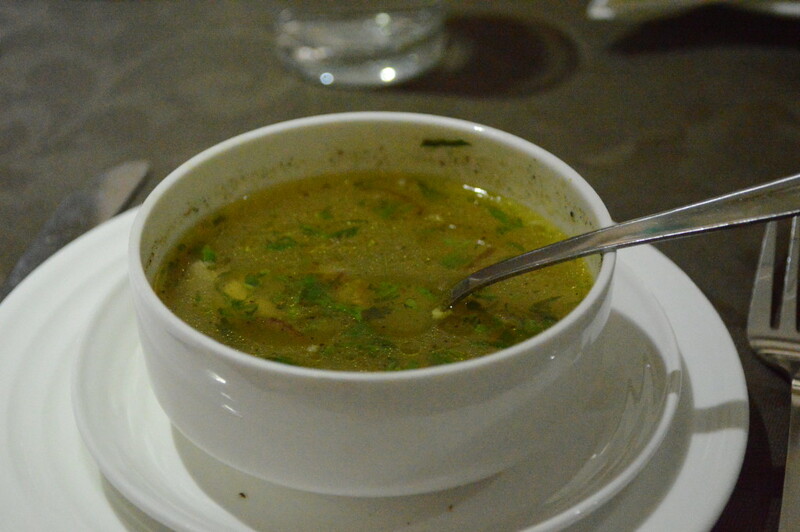 to more than just make up for this (I believe), they served a lip-smacking Mirchi-ka-Salan on the side. like the other restaurants, it might not work well with their diverse customers. 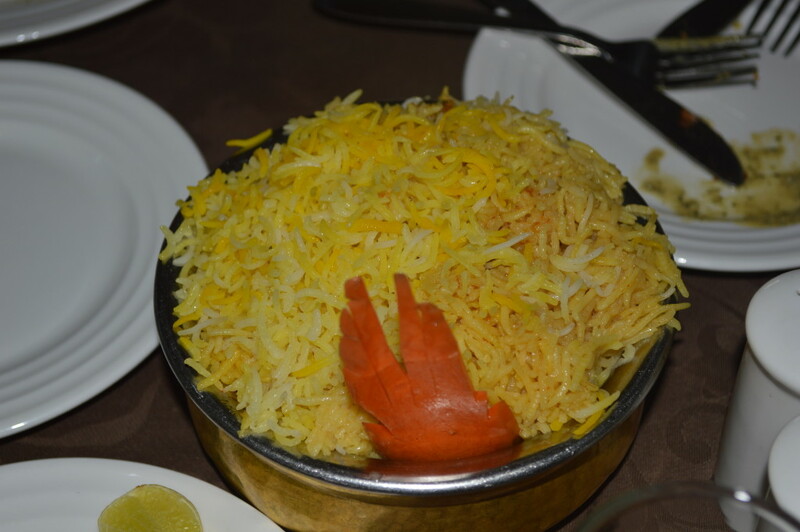 But long story short- for a change, I would prefer this Biriyani – simply because it is also delicious. 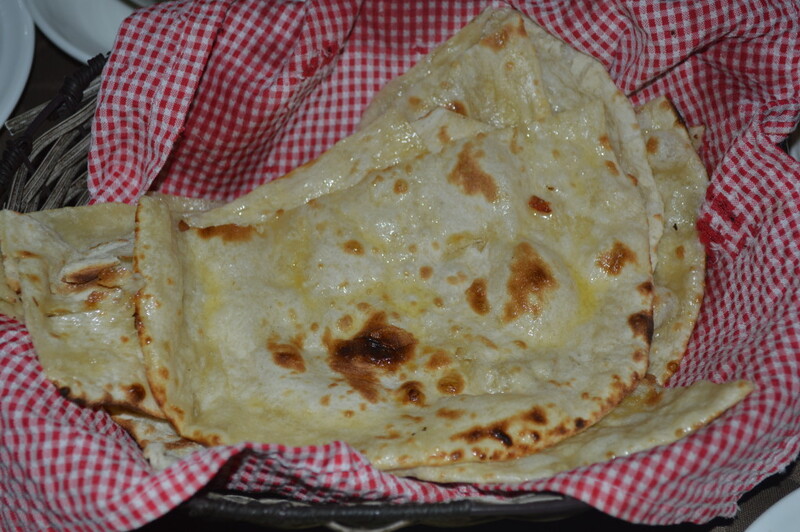 which is another Yemeni specialty served here. 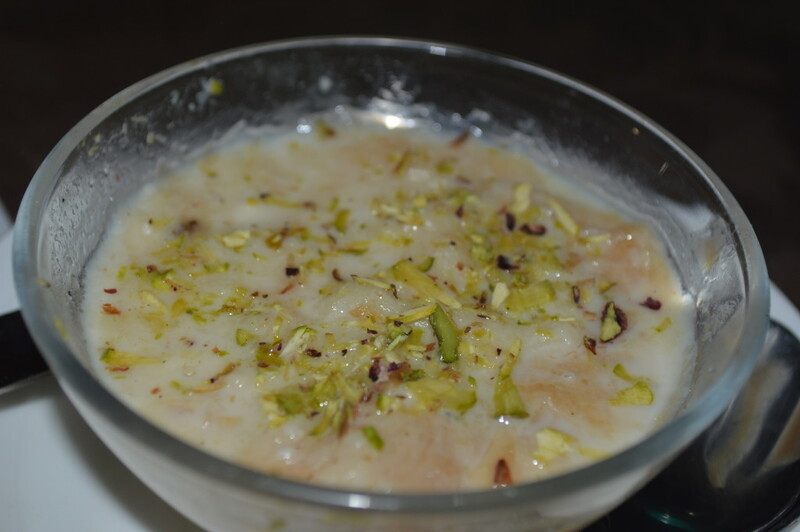 I recommended an Egyptian dessert Umm Ali (below). Umm Ali is a scrumptious bread pudding prepared with milk and garnished with hazelnuts and almonds- first of, this was delightful. The first time I tasted this dessert was a couple of weeks back at a #zomato meetup at Casbah, The Westin- taste was almost similar but I would be inclined to say that the one prepared at 4 Seasons, was better. 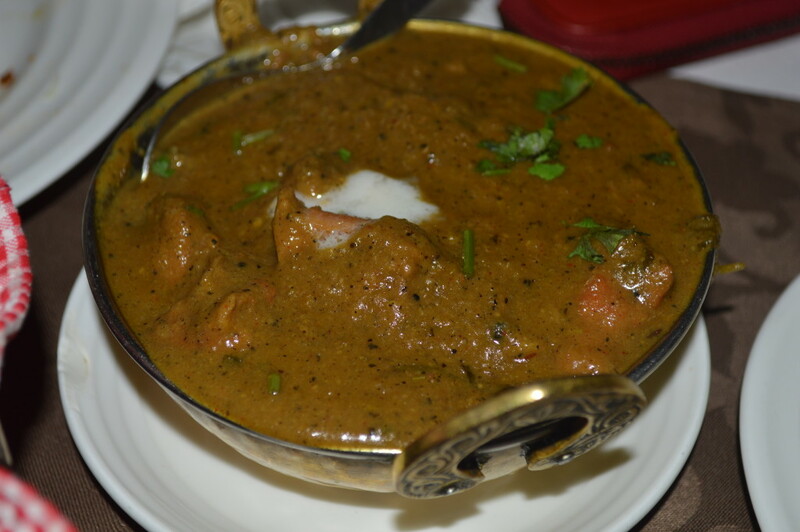 So what do I think of 4 Seasons- definitely a Yes for food, close to my idea of a benchmark for a fine-dine Hyderabadi restaurant, service was par-excellence and they even considered checking with us for feedback. A must visit, You Gotta Eat Here! Previous articlePier 39, Golden Gate Bridge and Alcatraz Island, SFO, CA.